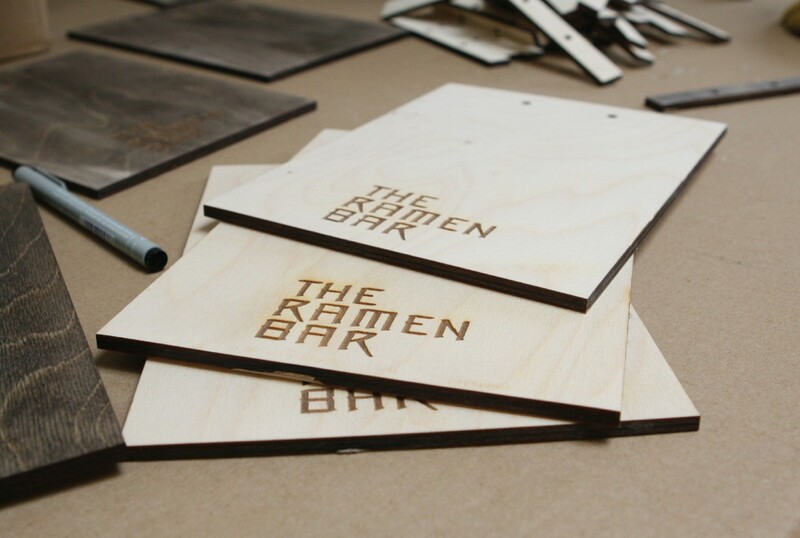 The Ramen Bar | Work | REVERB. 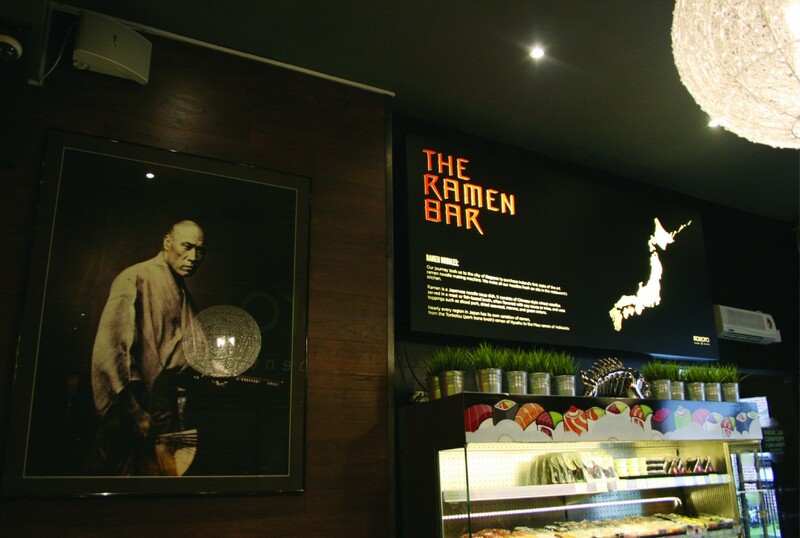 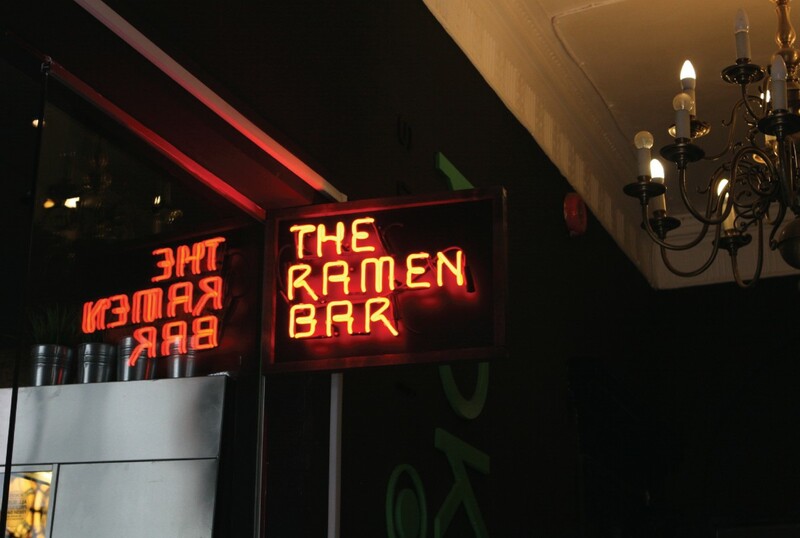 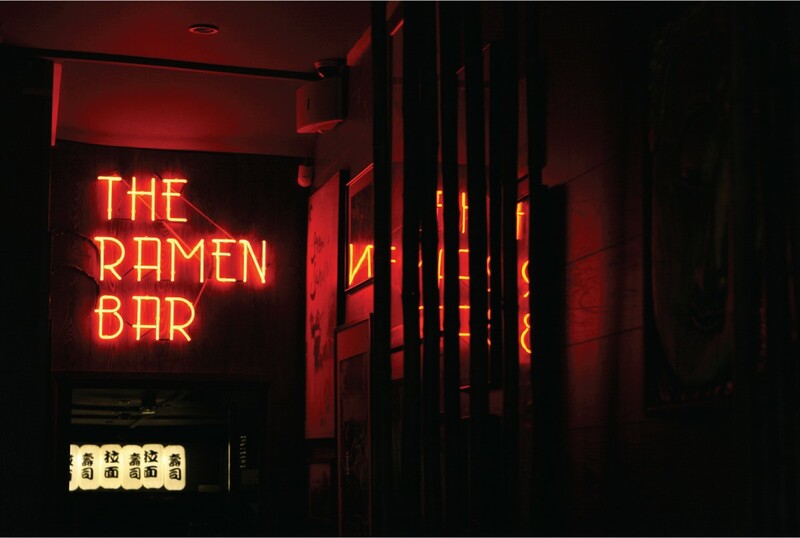 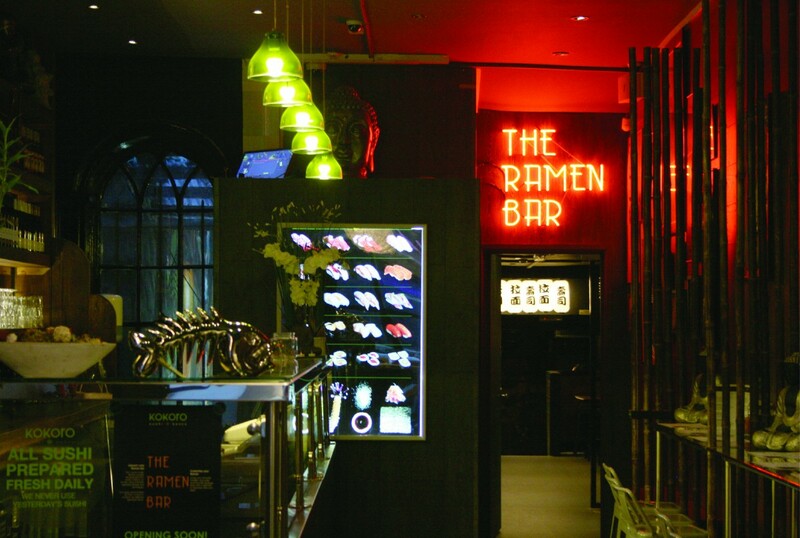 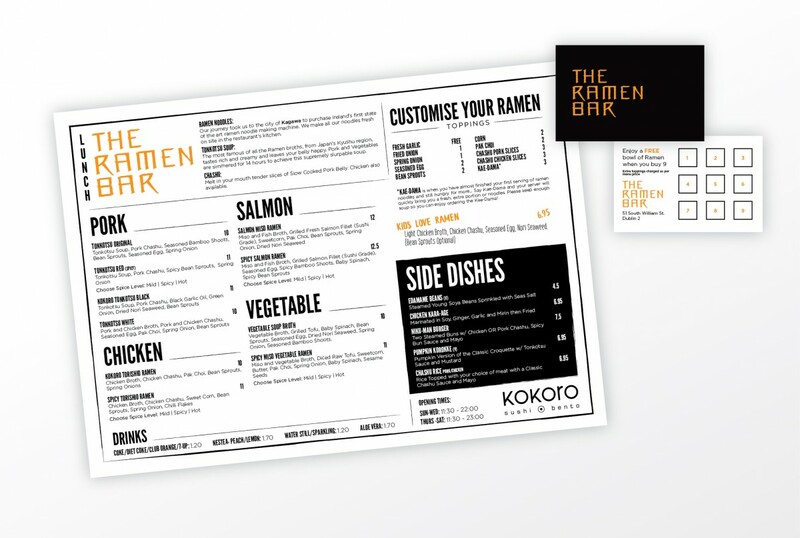 The Ramen Bar is nestled away at the back of Kokoro, a sushi restaurant on South William Street, in Dublin. 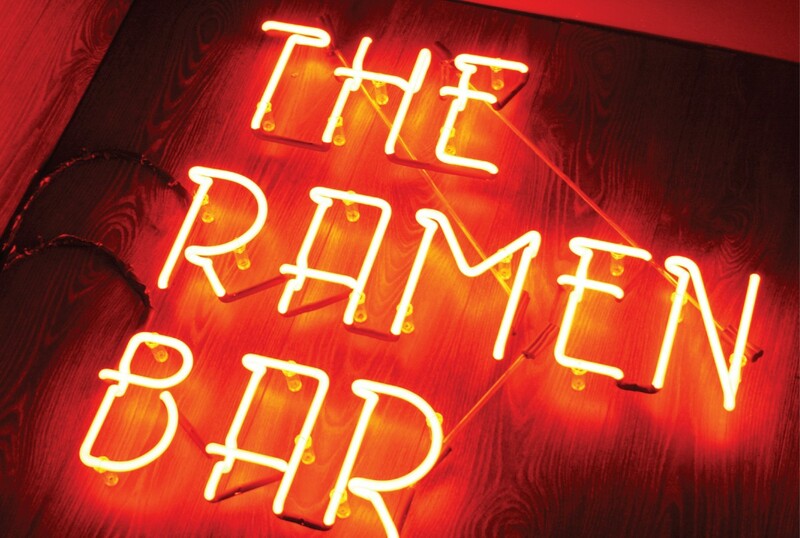 It is Ireland's first ramen bar, and the only place in the country serving authentic ramen noodles. 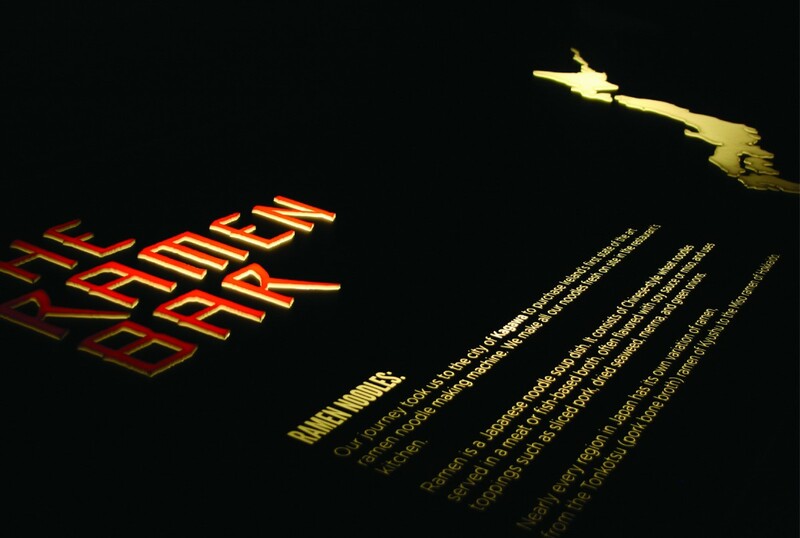 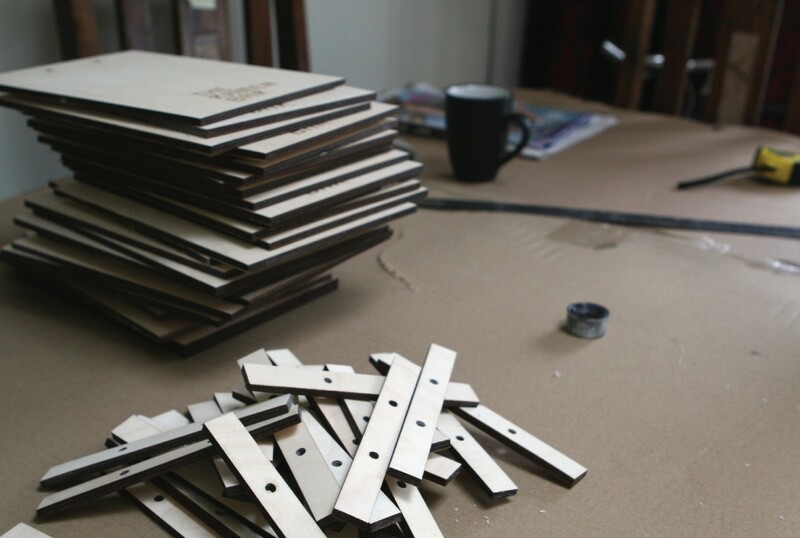 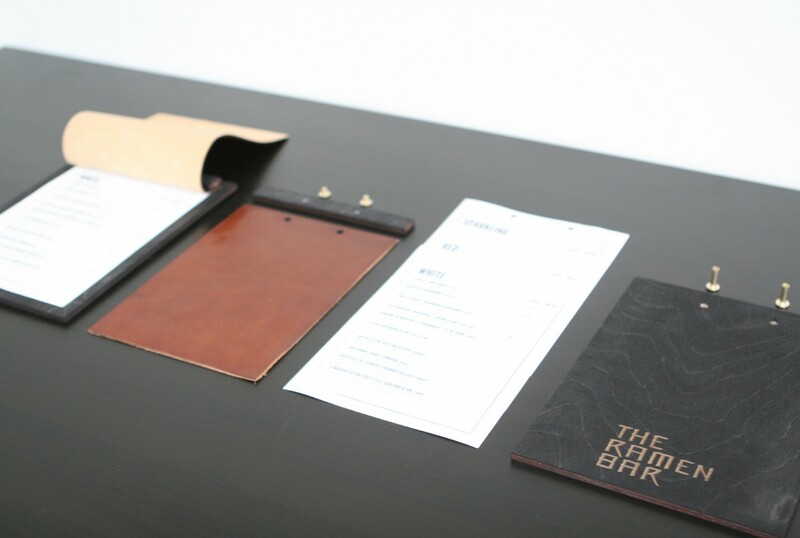 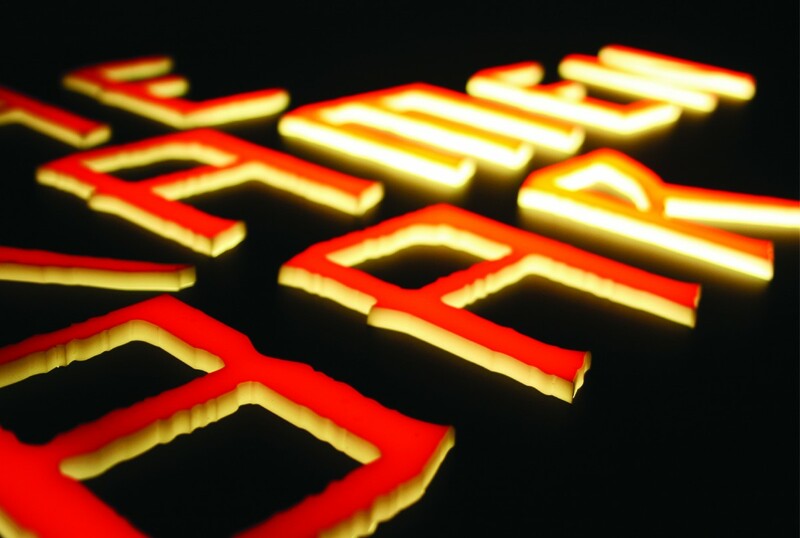 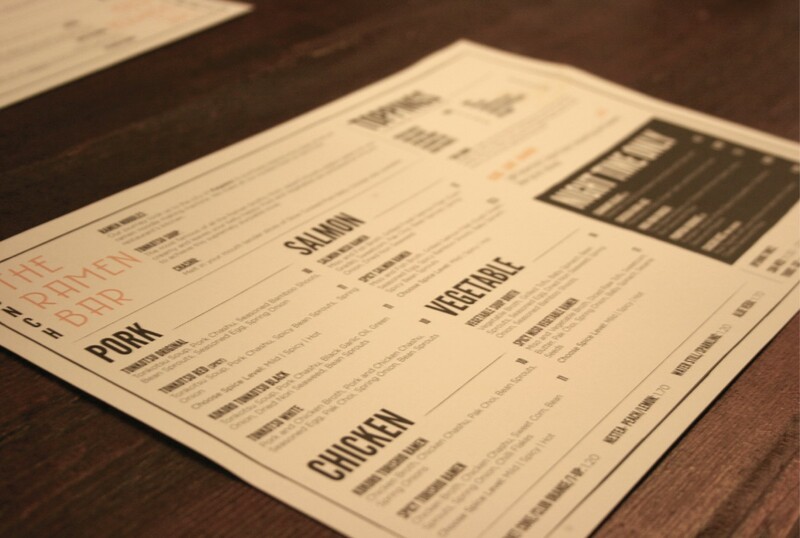 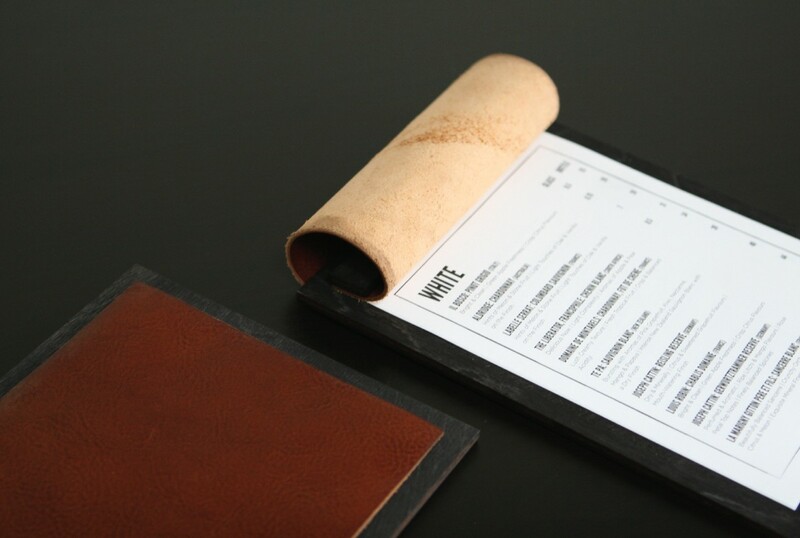 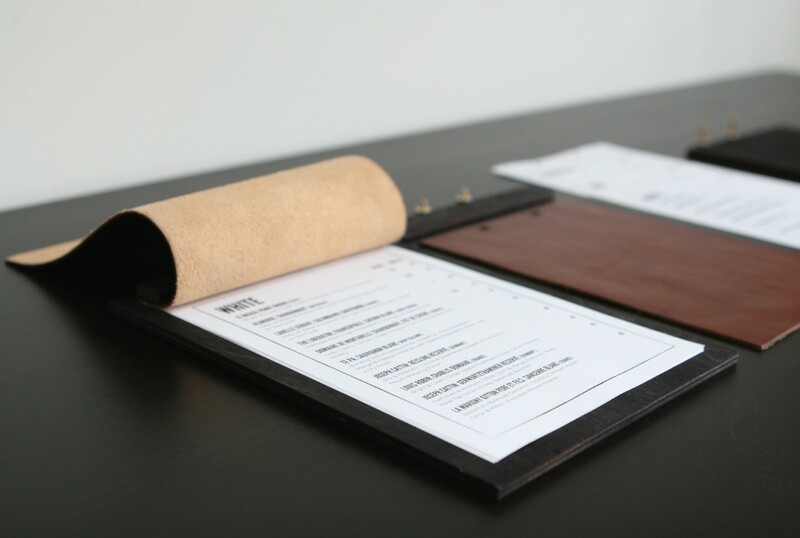 We have worked closely with the team in designing and manufacturing bespoke menus, neon signs, lightboxes, window graphics and more.